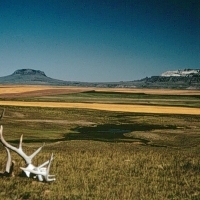 Situated on the high plains and at the confluence of the Missouri and Sun River is the community of Great Falls. 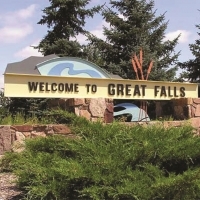 As the third largest city in Montana, Great Falls has a plethora of offerings that include water recreation, shopping and fascinating museums like the Lewis and Clark Interpretive Center and C.M. Russell Museum. For a look into the city's past, stroll through downtown on Central Avenue. This street is home to an array of businesses and some stunning architecture.